One of my favorite books of the past few years’ reading is Emily Arsenault’s The Broken Teaglass, a quirky puzzler — set in the world of lexicography, no less — that had me grinning whenever it didn’t have me on the edge of my seat, and vice versa. It’s one of those relatively few books that I’ve read first from the library, then gone out and bought for myself. Trouble was, I enjoyed it so much it made me nervy of reading more books by Arsenault for fear of being disappointed. Silly me. 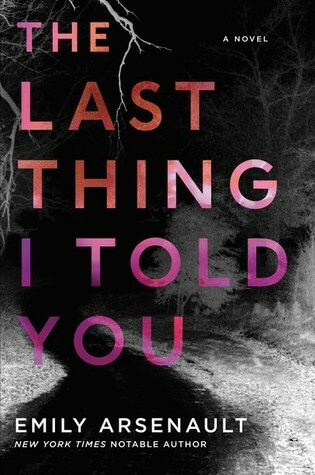 The Last Thing I Told You is a more orthodox psychological thriller, but it has a great deal to interest nonetheless. Psychological counselor Mark Fabian has been murdered, found sprawled in his office with his skull bashed in. Investigating cop Henry Peacher soon finds out that two among Fabian’s past patients were Peacher’s old high school classmate Nadine Raines, sent for therapy years ago after impulsively knifing a teacher, and Johnny Streeter, currently incarcerated for perpetrating a massacre in an old folk’s home. Nadine has been back in town over the past few days but seems now to have gone on the lam. What’s really happened? Did Nadine kill her old shrink for reasons unknown? Or was Fabian the victim of, in effect, a passing tramp? The tale’s told in alternate sections from Henry’s and Nadine’s viewpoints. 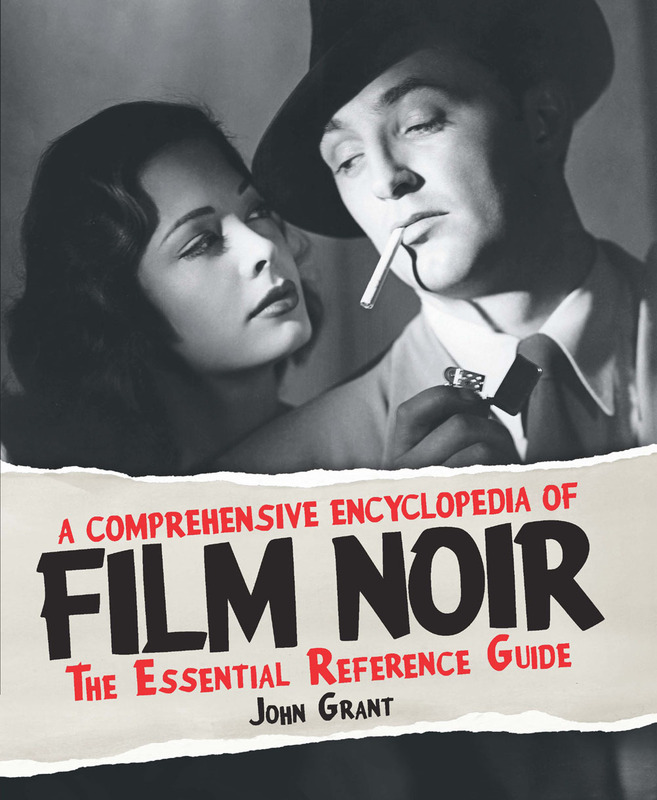 Henry’s sections comprise a fairly standard police-procedural detective story, but Nadine’s contributions, told primarily in the form of unwritten letters or soliloquies to her deceased counselor, play a dancing game in which Arsenault — with great skill — keeps back from us the truth of events almost to the very end. Something further that she keeps back becomes obvious only to those Sherlockian souls who chance to read her Goodreads bio: aspects of Nadine’s life, like the one-eyed doll who appears often in the cartoons she draws, are based on elements of Arsenault’s own life. The solution to the mystery is one of those that seemingly comes out of left field and yet, on reflection, is perfectly fair: the astute reader could, at least in theory, have spotted it from quite early on. But this astute reader — I flatter myself — didn’t, and I imagine most won’t. The narrative seems to wander a bit in the middle, but its constant readability renders this a very minor blemish. The Last Thing I Told You is a most creditable psychological thriller. I must read more of Arsenault’s work . . . Interesting author – I like the sound of The Broken Teaglass too. I should add that The Broken Teaglass is not everyone’s cup of tea — its aggregate Goodreads star rating, for example, is not that high. But I, rightly or wrongly, loved it to pieces. Oh, no, you have introduced me to an author that I will have to try. You have me interested both in this book and The Broken Teaglass. I have too many books already but I will have to make room for more. As I’ve just been saying to Cathy746books, there are some who’re far less keen on The Broken Teaglass than I am. It’s a novel that, if not exactly one of a kind, is at least pretty unusual.